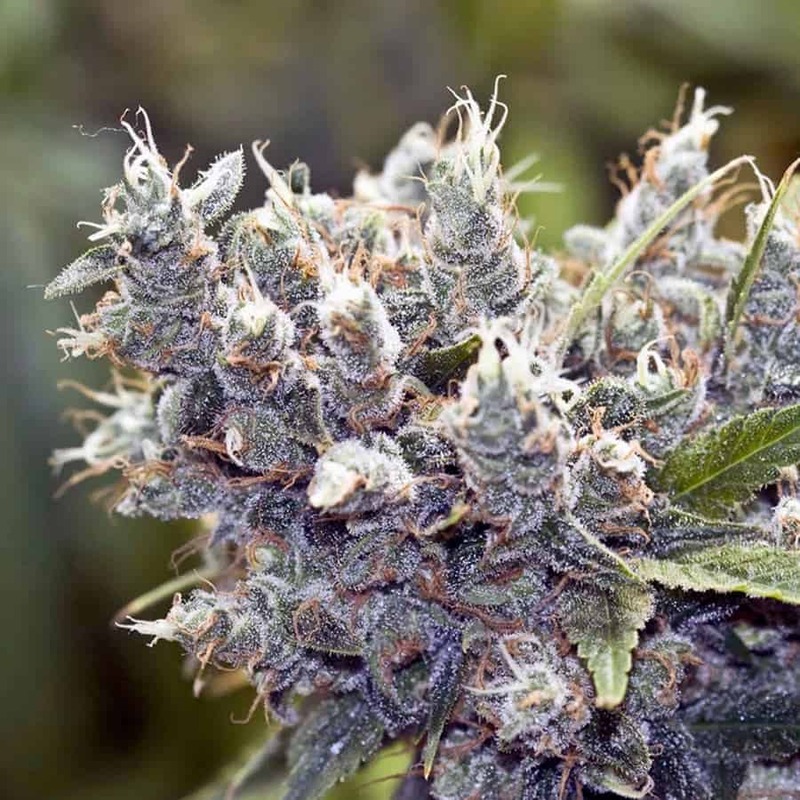 sativa hybrid of Haze, which is known for its potency and its exhilarating high. 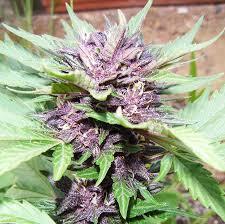 This cross maintains that trait and also gives a great yield, making this a very worthwhile plant to grow! These plants branch out well and do so early, with many bud sites, so the breeders also recommend that you induce flowering before they get too large. 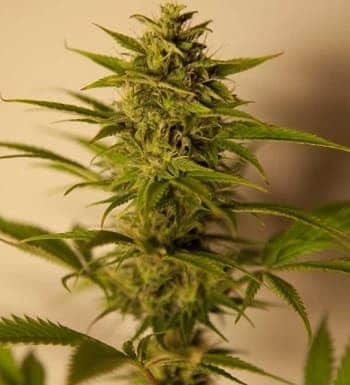 Unlike many sativa-dominant strains, Delahaze finishes in about 9 weeks, although the breeders recommend that you leave the crop one extra week where possible, as this will bring out the mango and citrus aromas and will give you the heaviest harvest. If growing outdoors, look to finish around the start of November, when you should be able to get a colossal yield of around 2.2 pounds per plant, if you can believe it! 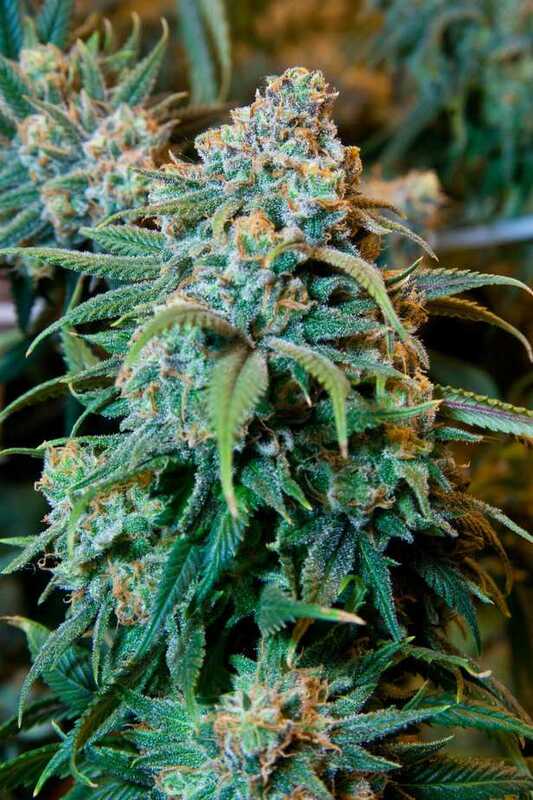 Indoors, the yield is slightly lighter, at around 500 grams per square yard of grow room. ype: Sativa 70% / Indica 30%. Suitable environment: Indoors. Outdoors between 45º n.L. and 45º s.L..
Yield: 500+ g per m² indoors. 1000 g per plant outdoors.